Get all your questions about Bhutan answered right here! While the Bhutanese are more than happy to share their secrets of happiness with the rest of the world, the small Himalayan country has remained mysterious to many. 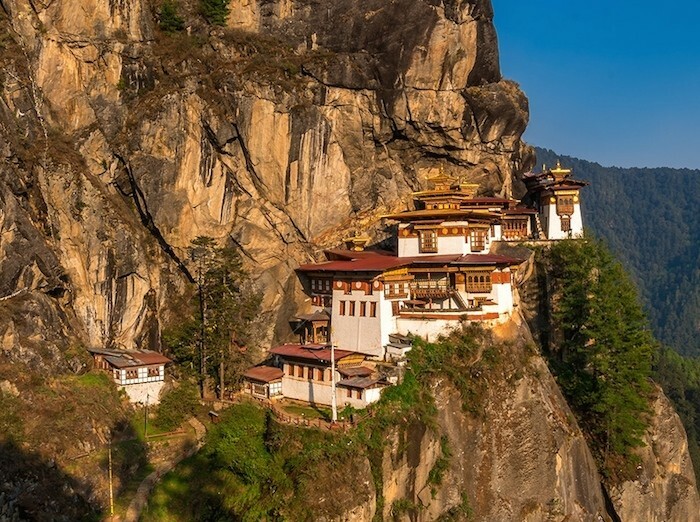 Some only recognize Bhutan as the picturesque paradise where Hong Kong A-list stars Tony Leung and Carina Lau held their fairytale-like wedding, while others think of Bhutan as a far-reaching heaven measured by its otherworldly beauty as well as remoteness and low accessibility. However the truth is, travelling to Bhutan is no more complicated than travelling to other Asian countries. 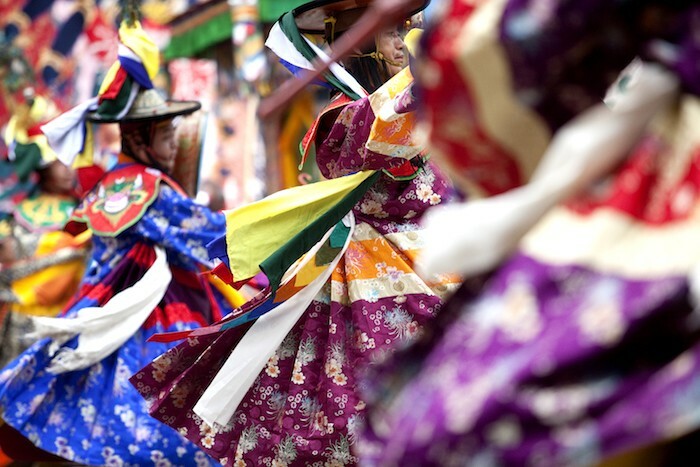 Read on and arm yourself with the correct (and useful) information before planning for an unforgettable trip to Bhutan. Myth #1: Travelling to Bhutan is difficult – flight and visa. 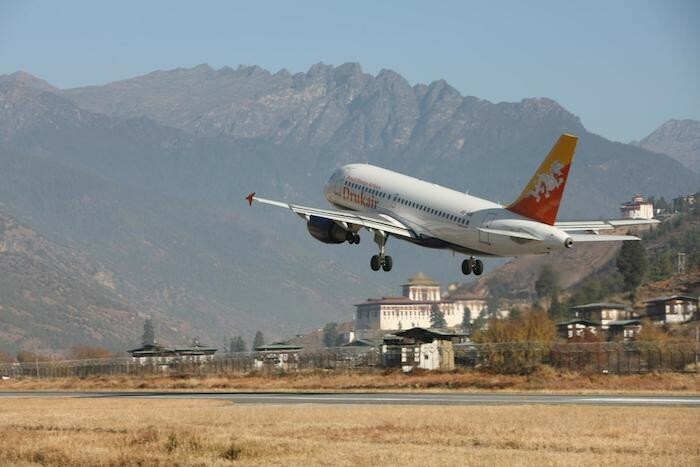 It is true that Bhutan is remote and has low accessibility especially by land, but it is, afterall, not an issue or an excuse as DrukAir currently operates three flights per week from Singapore to Bhutan (two flights per week for June until August). It only takes a total of 6 hours and 35 minutes to reach Paro Airport, the sole international airport in Bhutan, with a 35-minute transit in Kolkata, India. DrukAir is the first and the most experienced airline that serves Paro internationally. Every passenger is guaranteed to fly in style and comfort with the airline’s A319 airbuses, not to mention one can enjoy the unsurpassed, awe-inspiring views of Bhutan when flying over the Himalayan foothills. As unbelievable as it may sound, it is entirely possible to book your trip this week and be in Bhutan in 7 days, as it only takes 3 working days to get your Bhutan visa approved once the payment is settled. A Bhutan visa costs USD40. Another good news is, you do not need to go through the hassle of applying the visa by yourself through Bhutan embassy. In fact, self application is prohibited by law and the embassy does not provide travel visa service. All you need to do is book your travel package which automatically includes visa with an authorized and registered travel agency, such as DrukAsia. 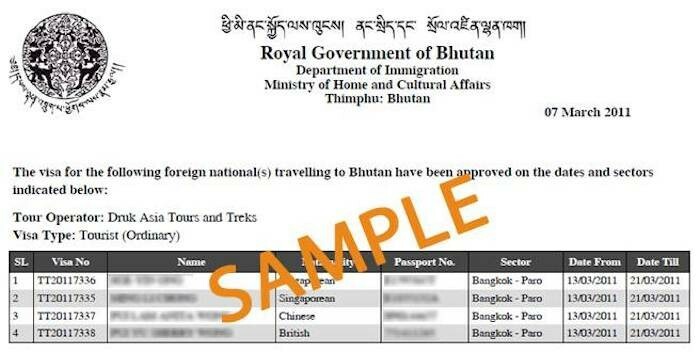 This is the simplest and the only way to get your Bhutan visa. Myth #2: Travelling to/within Bhutan is costly – tourist restriction and daily tariff. Bhutan has NO restriction on the number of tourists and visitors. However, due to limited number of flights to Paro from a limited selection of destinations within the region, as well as the daily tariff, Bhutan is definitely NOT flooded with overwhelming crowd, which serves the purpose of the tariff imposition. Even in 2015 when it was announced to be the Visit Bhutan Year to commemorate the 60th birth anniversary of His Majesty Jigme Singye Wangchuck the 4th King, the country received no more than 50,000 international tourists for the whole year, and this number only represents the daily arrivals at Singapore! Going back to the travel cost. In line with Bhutan’s ‘High Value, Low Impact’ tourism policy, a daily tariff, that is, a minimum daily expenditure of USD200 in the low season or USD250 in the high season is applied to every visitor. 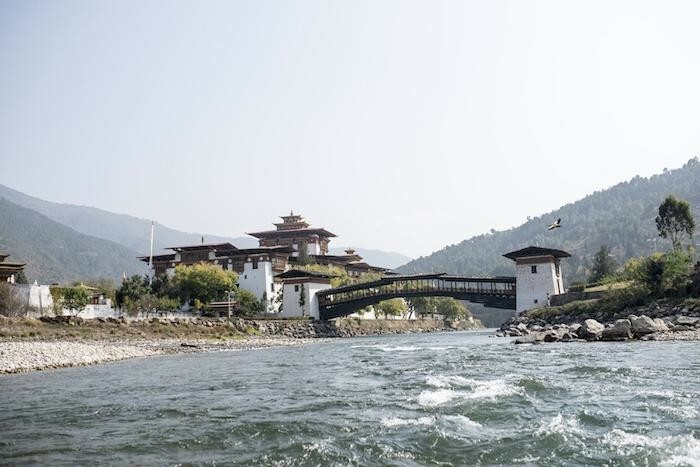 Bhutan government adopts this policy to cultivate the growth of its travel industry without compromising the sustainability of the country’s cultural heritage and nature environment. Of the USD200/250 daily tariff, a USD65 royalty goes to the country’s development fund for free health care (even for foreigners! ), free education and road building in Bhutan. And that’s more than enough for a comfortable, enjoyable and hassle-free holiday in Bhutan! I am sure I am not the only who thinks that this one-stop service–which is enforced by law–is pretty compelling and convenient at the same time. You will only need to bring some extra money for shopping and alcoholic drinks. Considering the high value for money of Bhutan tour packages, the price is actually quite reasonable, if not comparatively cheap. 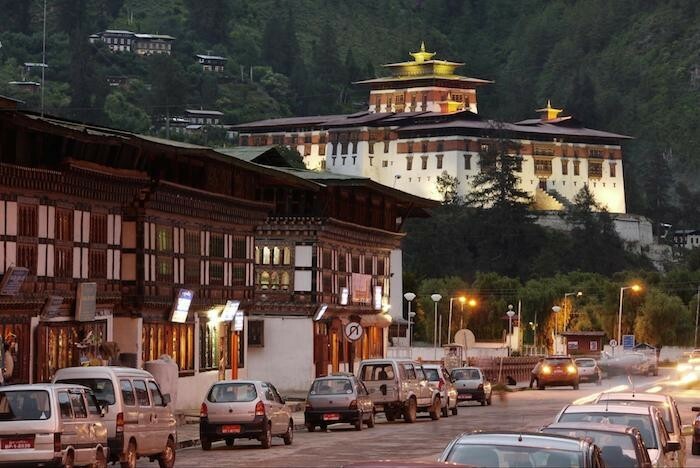 Myth #3: Travelling during non-peak season is not recommended – best time to visit Bhutan. Many have suggested to avoid visiting Bhutan during summer when the country is hit by heavy Monsoon rain. 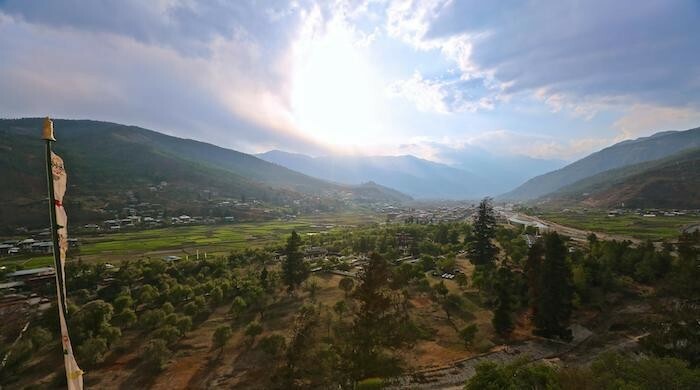 However, according to the reputable Bhutan travel specialist, DrukAsia, the mountainous kingdom usually only encounters light rainfall in late afternoons and that has minimal impact on most travellers’ itineraries. Another non-peak season would be winter. For those who enjoy the chilling weather, winter is the ideal time to visit Bhutan – not only you can save on tariff and avoid the crowd, but also marvel at the spectacular landscape of snowy Himalayas. As for the peak season, spring is highly recommended to flora enthusiasts while autumn, with favourable temperature, remains the most popular choice among travellers. That being said, anytime can be the best time to visit Bhutan as every season has its own draws and attractions. You can check the full list of events and festivals in Bhutan here to find out your best time to visit the Land of Happiness. Myth #4: Travelling within Bhutan is exhausting – altitude sickness. Although the altitude in Bhutan is generally higher than most people are used to, altitude sickness or acute mountain sickness (AMS) is very rare among travellers from past records. Most valleys in Bhutan stand at less than 2,500 meters while the major trek paths seldom exceed 3,500 meters, hence the chance of suffering from critical AMS is considerably slim for most people. However, individuals with a past history of AMS are advised to consult doctors for medical support. You may also contact your travel agency to seek for further advice. The flexibility of most Bhutan tour packages allows you to travel at your own pace on the routes that suit you best. I hope I’ve cleared most of your doubts about Bhutan by now. With the misconceptions explained, you should definitely stop worrying and start planning for a trip to Bhutan to explore and feel the happiness for yourself! Brought to you by Drukair. 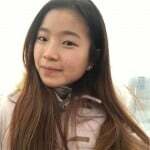 A Malaysian Chinese currently studying Economics at National University of Singapore, Jojo spent almost half a year travelling around Japan under the guise of an exchange student (oops). She studies hard (very very hard) during the school term and makes sure to reward herself a trip every semester, be it a local staycation or an overseas adventure (when she saves enough from all her random part-time jobs). She will never let fear or insecurity stop her from trying new things – until the day that she finally finds her true passion.